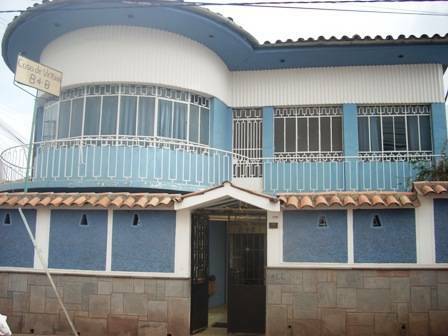 Convienently located and in a quiet, safe neighbourhood, just ten minutes walk from the center of the city. Friendly staff are available 24 hours. Comfortable rooms have wi-fi availability, great buffet breakfast included! Internet access at reception. Luggage storage, tour and travel information, laundry services available. Hot water 24 hours a day. Cable tv in some rooms and in common room. 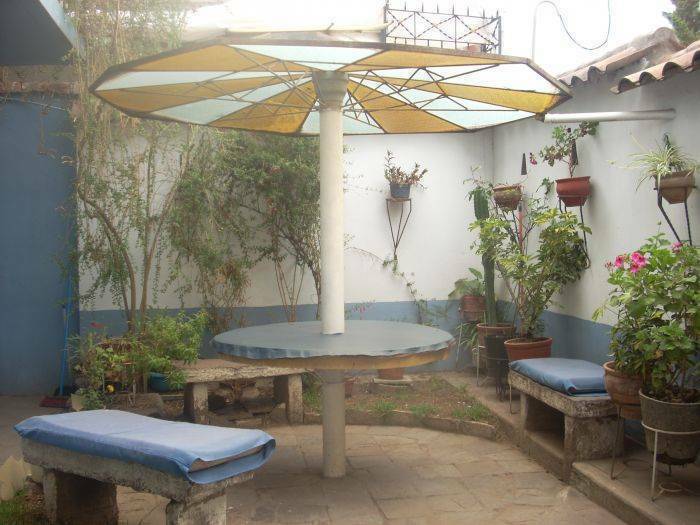 A nice patio area to relax, and a kitchen and bbq area (currently being renovated) also available! Book exchange and games for your fun. 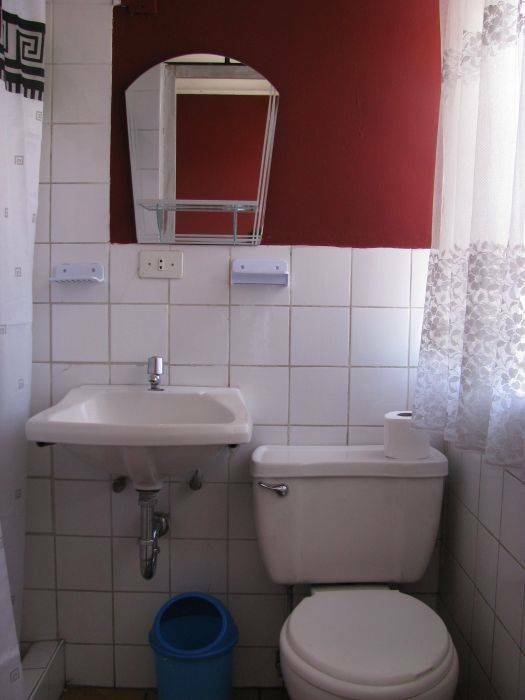 Buffet breakfast, hot water 24 hours, knowledgeable and friendly staff, clean, quiet and safe, convienently located, wifi and internet services, laundry services, luggage storage, tour services. 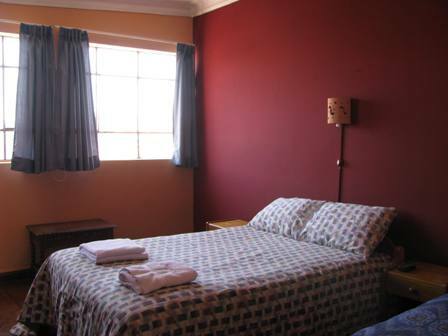 Spacious rooms, comfortable beds, many new mattresses, some rooms with cable tv, private or shared bathrooms, toilet paper provided in bathrooms, towels provided, hot water 24 hours a day. Heaters available. 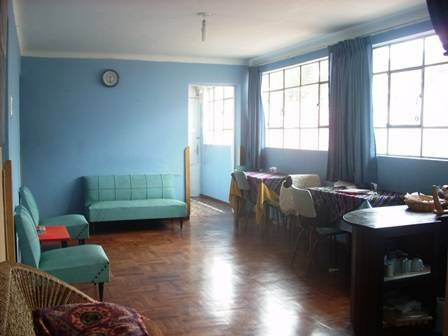 Located in a quiet neighbourhood, just two blocks from the main avenue. Surrounded by local schools and houses. Credit cards are not accepted at location. Cash only. First night payment required on registration. No payment required beforehand. No cancellation fees or penalties. 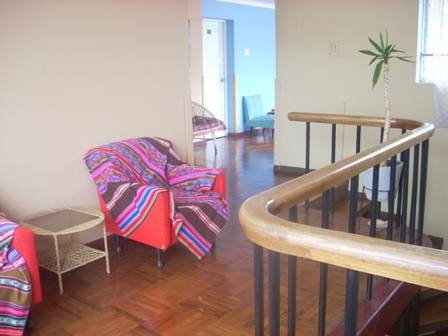 Just a short 5 minute taxi ride from the bus or train stations in Cusco. 10 minutes from the airport. With advance notice pick ups can be arranged at no extra cost.